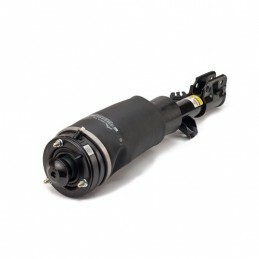 As the UK Distributor for Arnott, we are pleased to offer their Arnott engineered, aftermarket air suspension strut for the front right hand side of the 2003-2012 Bentley Continental GT & 2005-2013 Flying Spur. 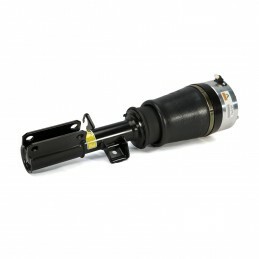 This new assembly replaces the O.E. 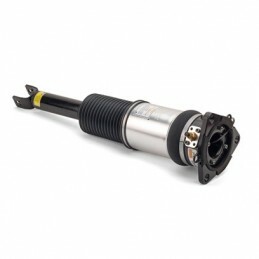 strut and features a new, not remanufactured, custom-tuned shock absorber designed to provide a comfortable yet responsive ride. 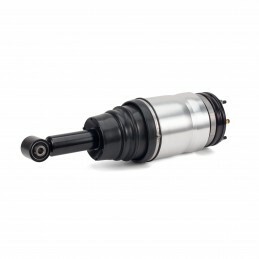 The new shock includes an elongated piston which provides an exceptional ride without requiring the O.E. 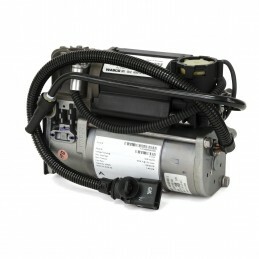 reservoir. 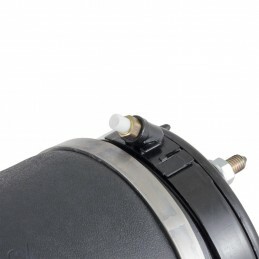 The Arnott strut includes a new heavy duty air bladder from ContiTech protected by an aluminium can along with a CNC-machined top mount made from aircraft-quality aluminium. 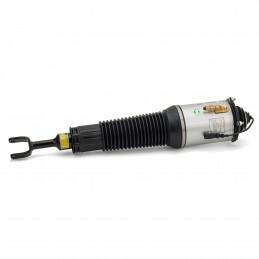 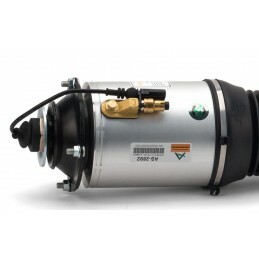 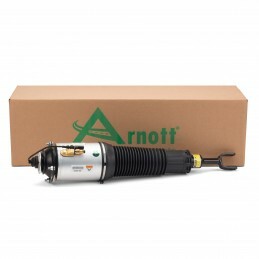 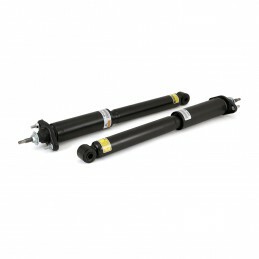 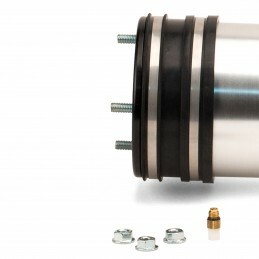 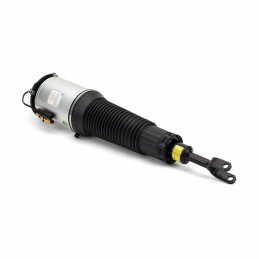 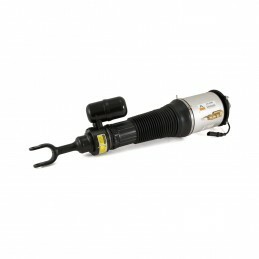 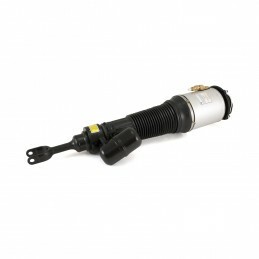 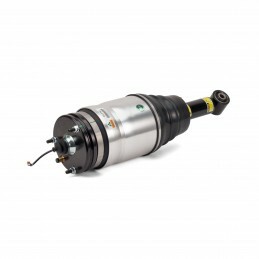 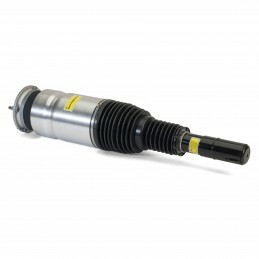 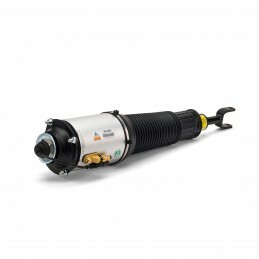 This new air strut is designed and assembled in the USA with Arnott's long-lasting seals, O-rings, bump stop, heavy-duty crimping rings, new air fitting and connector valve along with a dust boot to protect the strut.